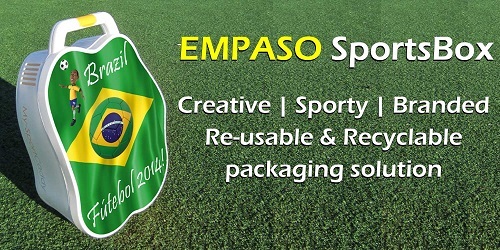 EMPASO EUROPE | Sport sponsoring & brand activations solutions. 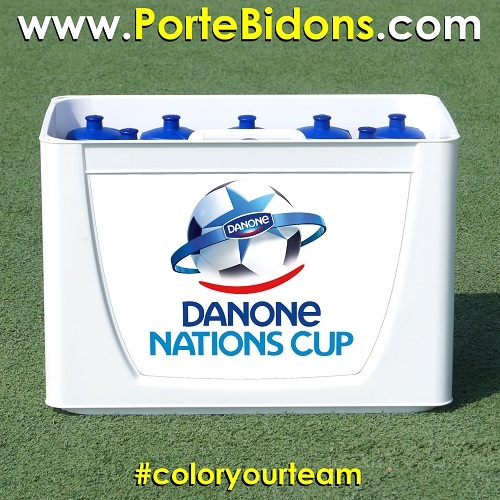 for sports sponsoring and healthy activations campaigns. 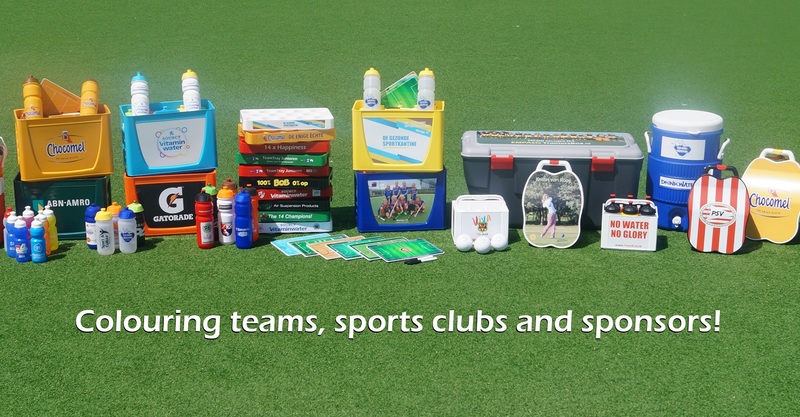 Our products connect teams, sports clubs and sponsors which want to be seen and which want to make life more healthy, convenient and fun! 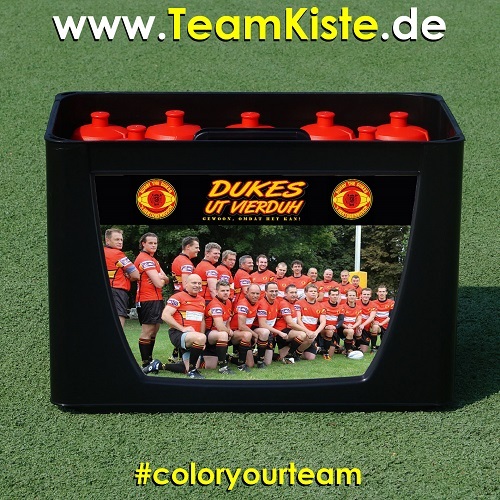 In sports we offer our personalized products to teams, sports clubs and sponsors via four dedicated country websites. 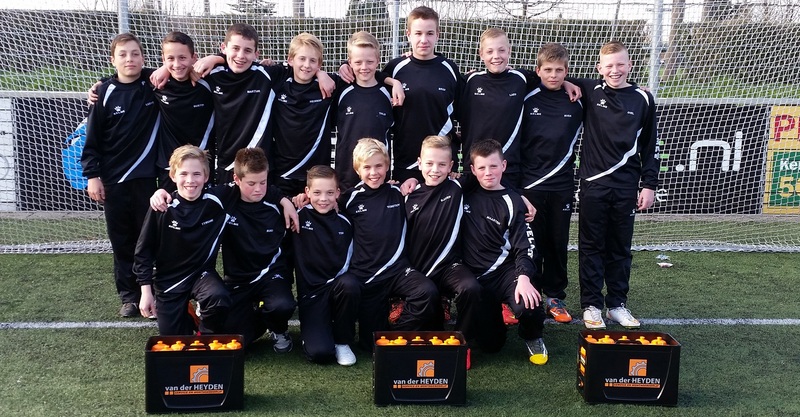 In sports we offer our personalized products for teams, sports clubs and sponsor via four dedicated country websites! 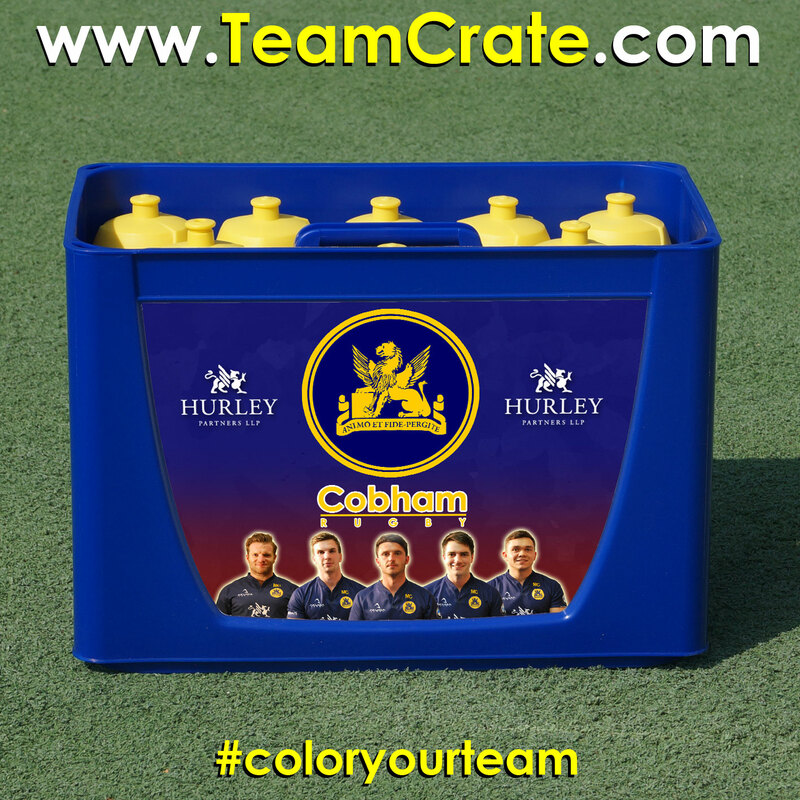 Choose your website and order your personalized 12 sports bottle TeamCrate online! We deliver creative, reusable and recyclable branded packaging solutions, which even can be made from 100% recycled materials. 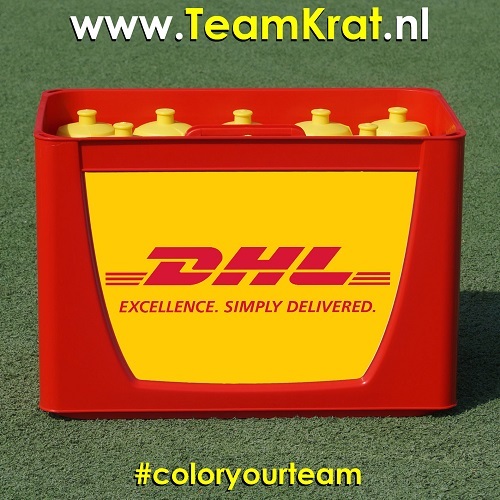 We deliver creative, reusable and recyclable branded packaging solutions, which even can be made of recycled materials. We are also active in health & education. 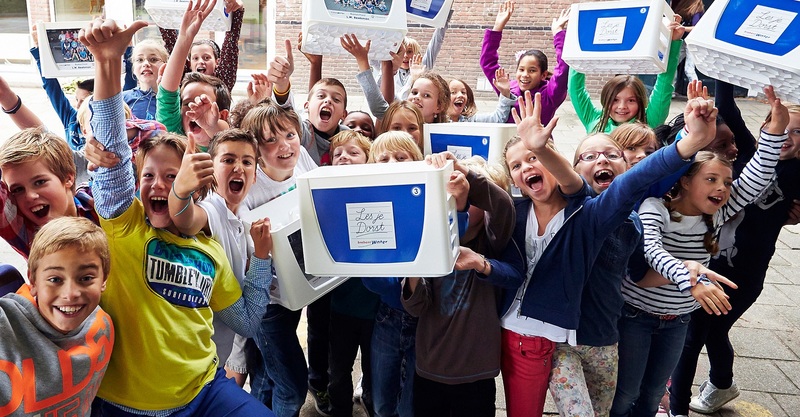 Together with many (local) governmental institutions and other public & private organisations, we stimulate the youth to drink healthy water! We are also active in health & education. 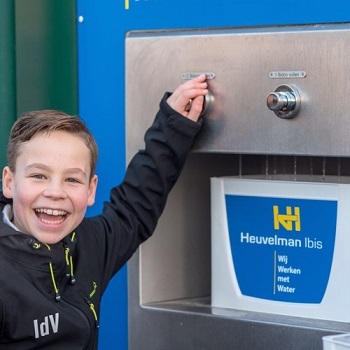 Together with many (local) governmental institutions and other public and private organisations, we stimulate the youth to drink healthy water! 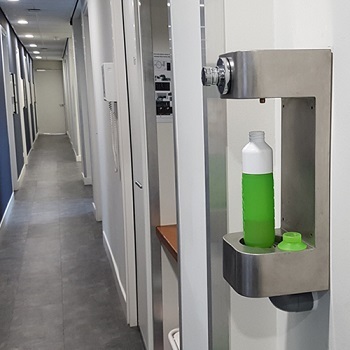 We also deliver tap water installations for sports bottles which give drinking healthy water a clean, hygienic and accessible place at schools and sports facilities. 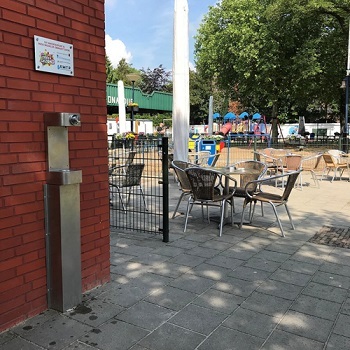 We supply tap water installations which give drinking healthy water a clean, hygienic and accessible place at schools and sports facilities. Do you want to find out more about EMPASO or about what we can do for your company or organisation? Just contact us! 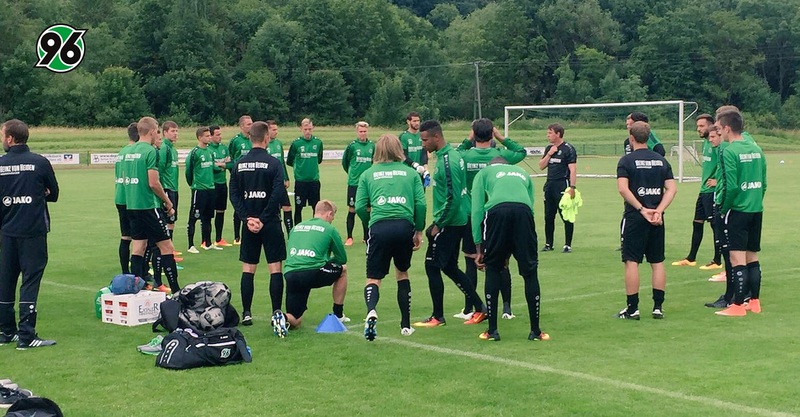 Copyright 2019 | EMPASO ® EUROPE B.V.